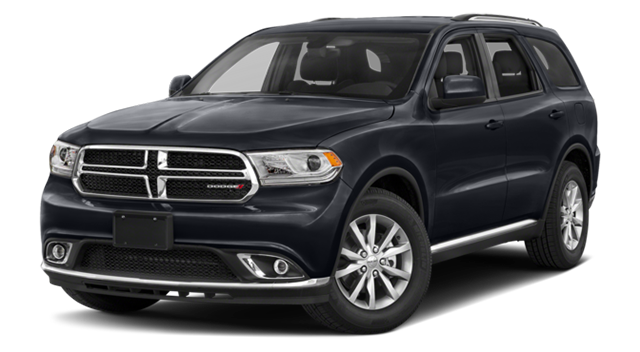 Chatham drivers know, then they want a powerful SUV with room to spare, there is no better choice than the 2018 Dodge Durango. 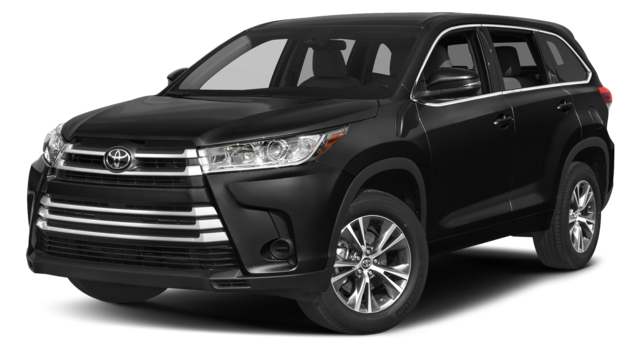 To demonstrate, we’ve pitted the Durango against competitors like the Chevrolet Traverse here, as well as the 2018 Toyota Highlander below. We think it’s pretty clear, if you want affordable capability, you want a Durango. Not only does the Durango have a base cost of just $29,995 MSRP – thousands less than the Highlander’s $31,030 MSRP base price – but Taylorville commuters will enjoy better interior features as well with access to Android Auto and Apple CarPlay functionality – both missing from the Highlander. The Durango gives Rochester adventurers access to impressive performance features as well thanks to an array of engine options that deliver as much as 475-hp and a maximum towing capacity of 8,700 pounds. The Highlander offers just 295-hp and up to 5,000 pounds of towing capability. If you need a powerful, feature-filled SUV, you owe it to yourself to check out the 2018 Dodge Durango. Schedule your test drive at Green Dodge today to learn more.